Wither goes Umno’s ideals and principles? 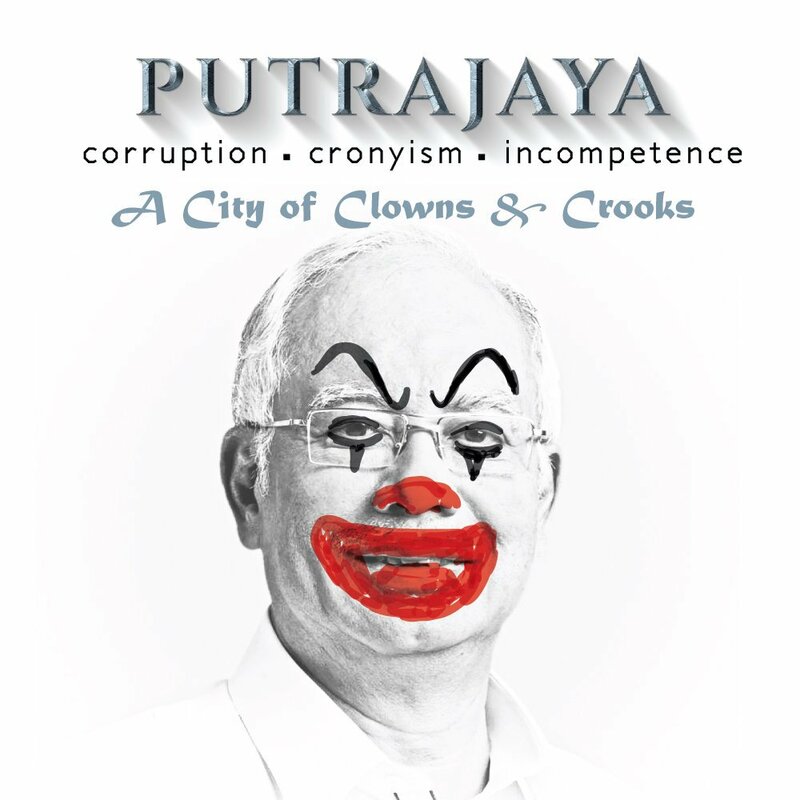 “Umno is at a crossroads and has to decide wisely where it is going. One road heads to glory, where stability and democratic practice will abide. The other leads to division, autocracy and ultimately, utter destruction. The call for reform, which used to be made only in whispers at small, secretive gatherings, is becoming louder. Umno members, showing that they can no longer contain their restiveness and frustration, have begun to openly debate the need for change, even at party conventions. Can there be a clearer indication that they have reached their tether’s end, that they can no longer stomach the leadership’s undemocratic attitude and the prevalence – whether in the party or the government – of favouritism, cronyism, nepotism, graft and other misdeeds? Malay nationalism is dead and materialism and egoism are running amok. By Hussein Abdul Hamid|2018-07-14T05:42:56+08:00April 4th, 2018|Categories: Uncategorized|Tags: Umno|Comments Off on Wither goes Umno’s ideals and principles?